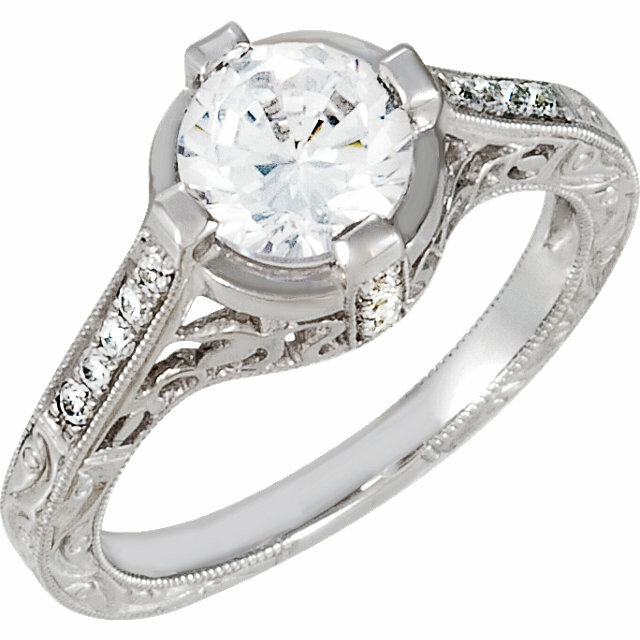 For any relationship, it is very exciting to shop for vintage style engagement rings for the bride-to-be. Whether the groom-to-be shops by himself or takes his bride-to-be along, it is very important for him to be well informed when it comes to the wide assortment of engagement rings that are available before buying anything. These days, many young couples are buying vintage style rings rather than more modern engagement rings. 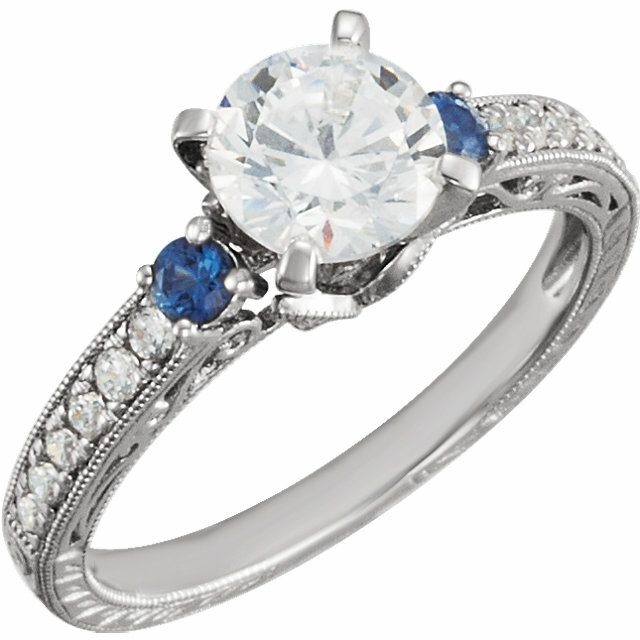 Recently, vintage engagement rings have really become very popular for many great reasons. 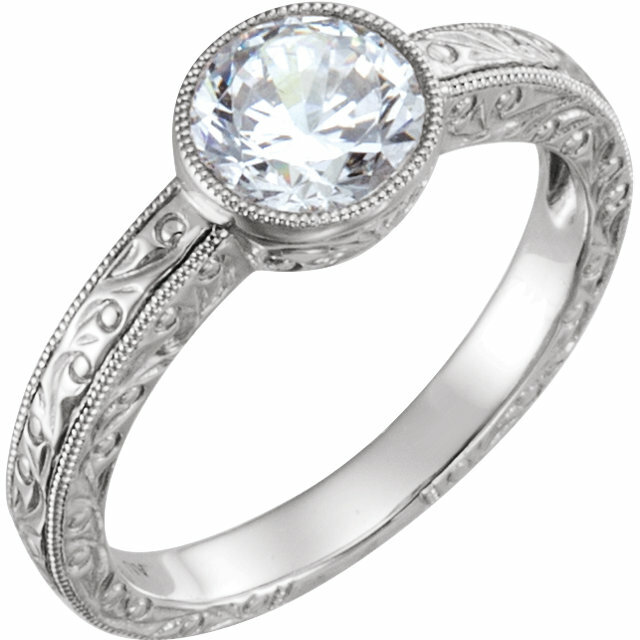 Take a look at some of our most popular vintage style engagement rings below. Whenever you are asking about vintage styled engagement rings, keep in mind that this category basically refers to jewelry that is over fifty years old. Whenever there is a discussion about vintage engagement rings, “vintage” is a term that is frequently used as a catchall to just mean “old ring.” Our vintage rings are brand new rings, but they are styled to replicate rings from years past. 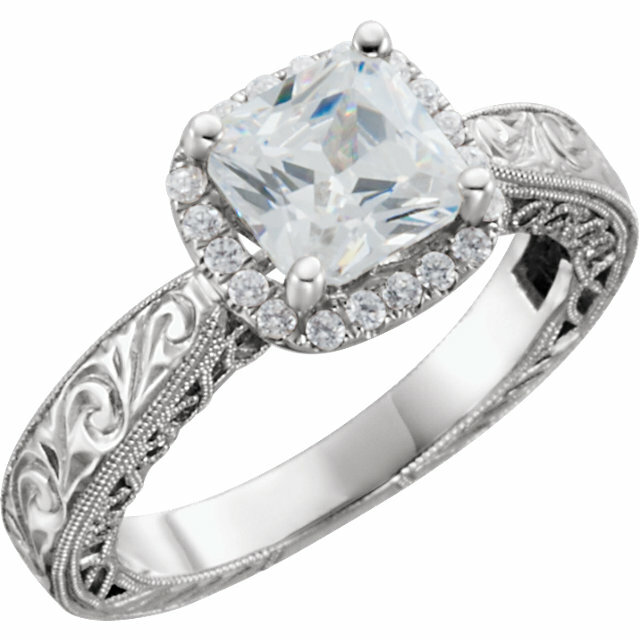 There are many reasons why vintage styled rings are so popular. In general, they are often well made, sometimes less expensive and can instantly be an heirloom once they are purchased. Just those facts alone are enough to make vintage engagement rings very easy to sell to young couples just getting started and building their future together. The concept of creating an heirloom that can be passed down to a future family helps to increase the shopping experience as well as the ring’s emotional value. 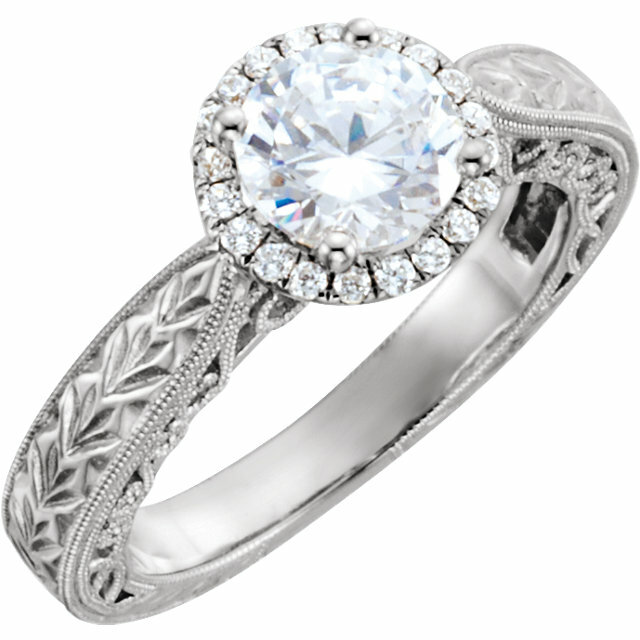 Engagement rings in the art deco style that were made in the 1920’s and 1930’s are currently the most popular vintage engagement rings that are purchased. Engagement rings crafted from that time period are a reflection of the very popular geometric fashion trend from that time in history. 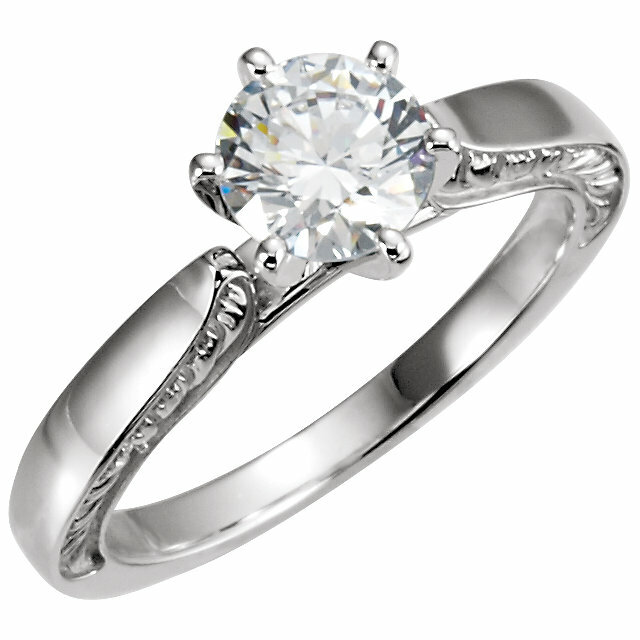 It is fairly common to encounter vintage engagement rings copying that bold style since it is still very popular today. Jack Miller Jewelry designers carry some of the most beautiful and unique vintage styled engagement rings in Colorado Springs. Whenever you are buying a vintage engagement ring, make sure you always thoroughly review the gemologist reports and any written description. At Jack Miller Jewelry Designers you can rest assured that each and every vintage engagement ring we sell is of the highest quality. Genuine stones, authentic metals, and an honest pedigree take the worry out of buying a vintage engagement ring. Be sure the person selling the ring can give you a detailed description of any vintage engagement ring you are considering buying, including jewelry’s 4-C’s: clarity, carat, cut and color. Those characteristics of the ring must be addressed clearly. Before a purchase, make sure you know what kind of return policy is being offered by the seller in the event a problem should arise with the ring. It is important to ensure that your purchase is financially covered. At Jack Miller Jewelry Designers, we take the worry out of buying jewelry by standing by our products 100%. 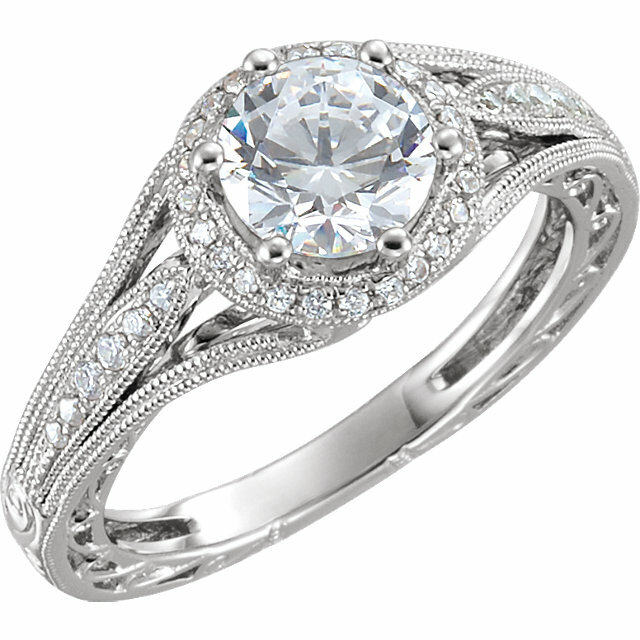 We offer trusted and high-quality vintage engagement rings in Colorado Springs, CO! As you start shopping for your vintage style engagement ring, keep in mind that it is an extremely important symbol of your marriage vows and your love. So buy the ring you truly fall in love with. However, be smart about the business part of the sale. 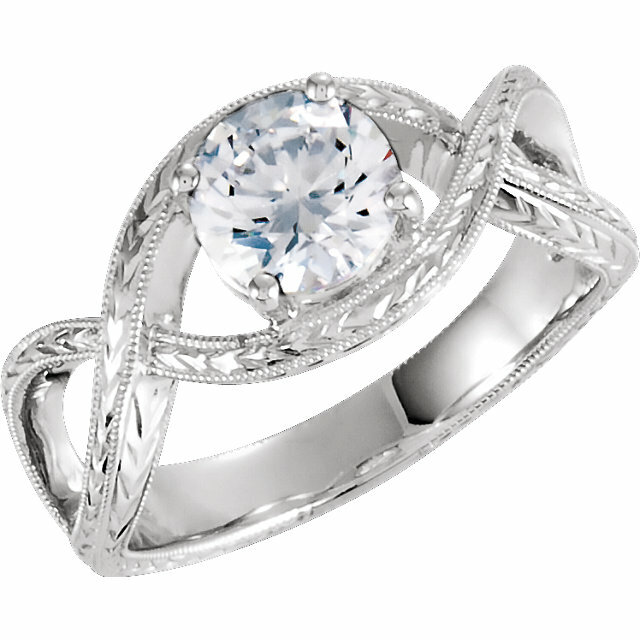 This will hopefully be the one ring that your (partner/spouse) will be wearing for the rest of his or her life. Be sure it is going to truly stand the test of time.